When it comes to gaming, one of the best upgrades to improve your gaming performance is to upgrade your regular mouse to a gaming mouse. 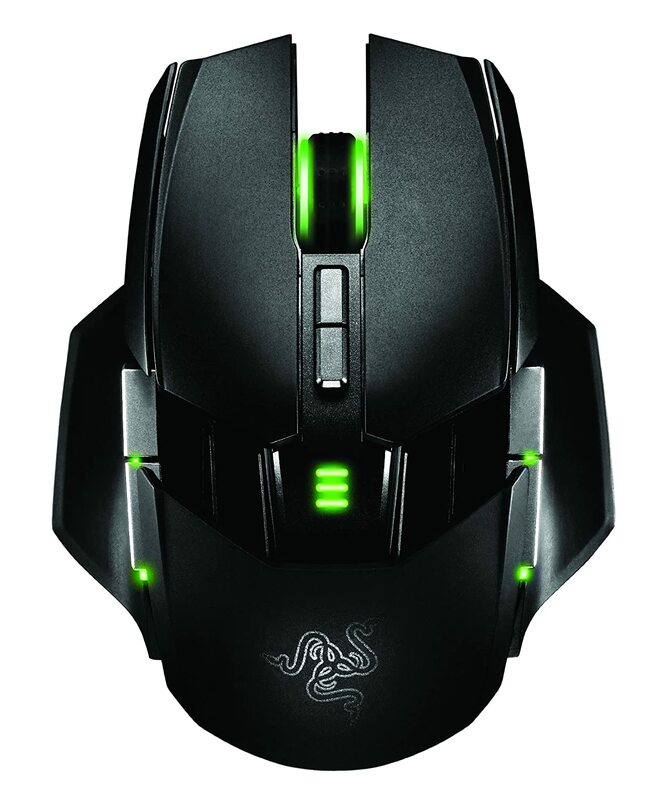 A gaming mouse can improve and ease your game play, with the addition of extra buttons on your mouse. Many of the gaming mouse buttons are highly programmable and can be customized, which means you can be quicker and get the jump on your enemies. 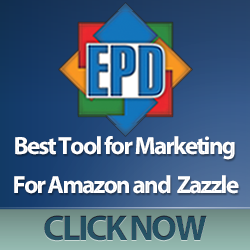 Programmable buttons make repetitive tasks much easier. Unfortunately, there are not a lot of options for left handed gamers or others looking to buy a left handed mouse. 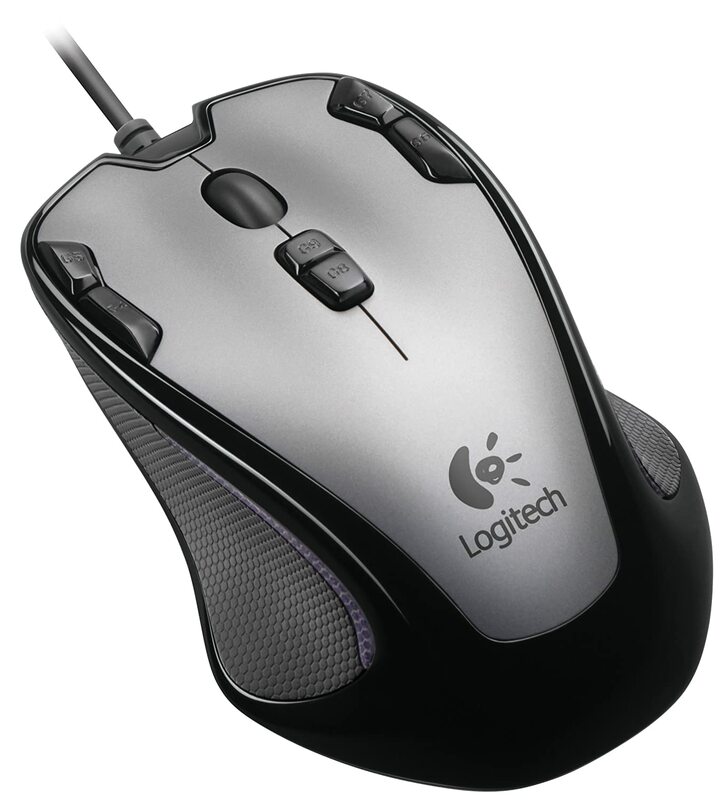 A True Left Handed Mouse – These are specifically designed for lefties. An Ambidextrous Mouse – These mice can be used in either the left or right hand. 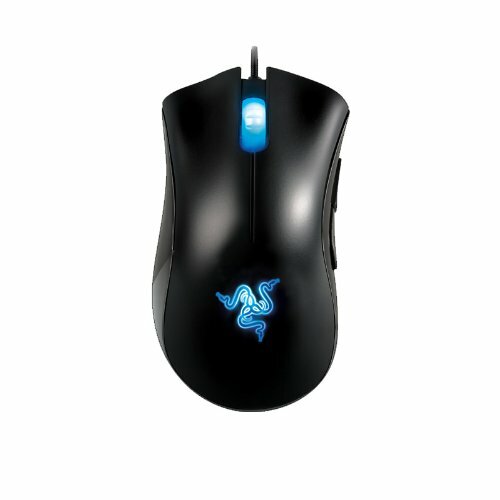 I would recommend an actual mouse designed specifically with a land handed mouse user in mind, especially for a gaming PC set up. The mouse that is made for use only by a left handed person is going to be a much better fit for most lefties. 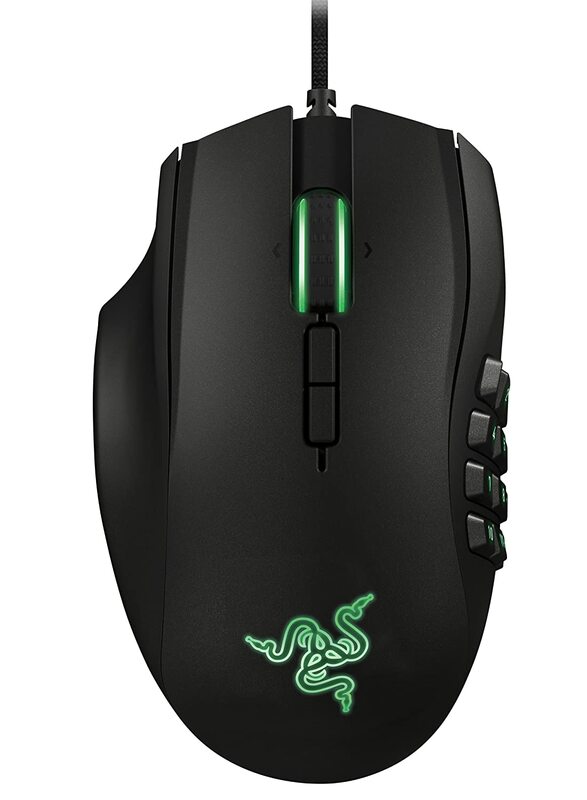 You can’t go wrong with either the Left Handed Razer Naga or the LH Razer Deathadder mice. I would stick to one of those great left handed gaming mice. If you aren’t that interested in gaming or you prefer the symmetrical shape of an Ambidextrous Mouse, then one of the other gaming mice might better suit your needs. Sometimes the ambidextrous mouse can be a cheaper option for a left handed user, but you tend to sacrifice the overall number of buttons that you can feasible use for gaming. 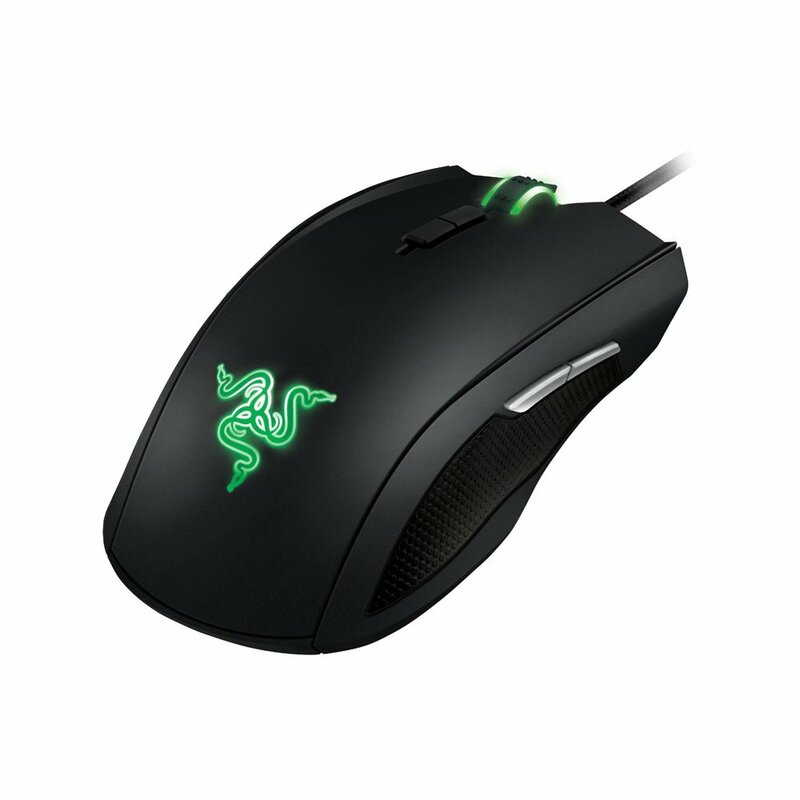 So if you have a left handed gamer in mind that you are buying a gaming mouse as a gift, be sure to grab one of the nice Razer mice specifically made to fit into a left hand. It’s really smooth and sleek and is super fast. Definately performing better in MOBAs with it due to its high precision and accuracy. The pulsing light in the mouse it pretty cool too. highly recommend this mouse, if you want a nice gaming mouse without a ton of extra buttons. I tend to only use a few of the extra buttons anyways regardless of how many the mouse has on it.